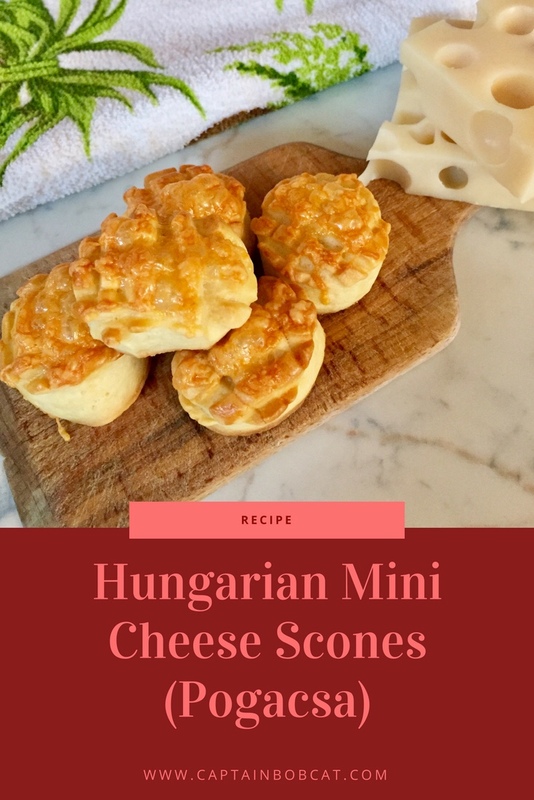 Pogacsa, or mini cheese scones are by far the most popular savoury snack in Hungary – probably in Eastern-Europe and the Balkan as far as I noticed when travelling around. There are lots of different version of them: some types of them resembles more like a bread, you can sprinkle them with seeds and nuts as well. One thing is for sure: they are every Hungarian family’s favourite snack bites without doubt. We too, love them. Our favourite is the super cheesy one, because I also put cheese in the dough. 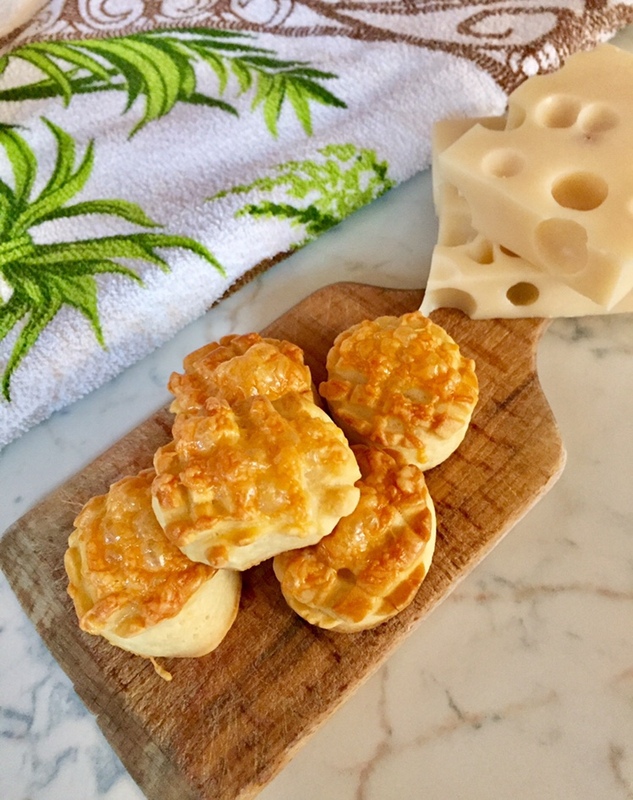 I prefer to make them with emmenthal, but cheddar or similar hard cheeses are also great. This is the recipe I’m sharing with you below. 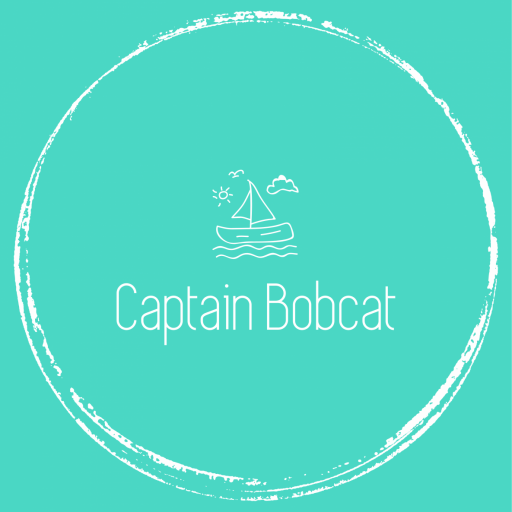 The best thing about them, that they are quite uncomplicated to prepare, so even the children can help making them. 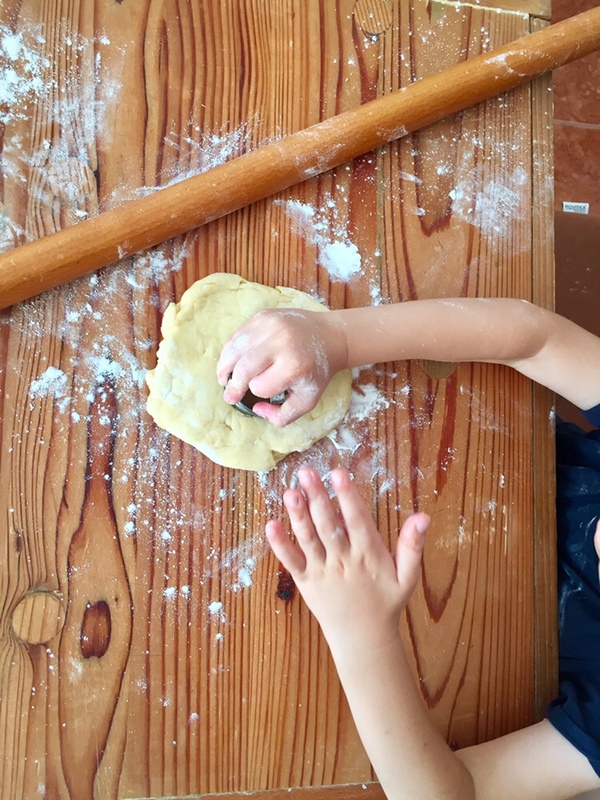 Bobcat loves rolling the dough and cutting the scones with the cookie cutter – and the best of all: sprinkle the cheese on the top! He always waits very excitedly until the first bake is out of the oven. They make a lovely after school snack with a couple of cheese sticks and cherry tomatoes. My daughter also loves them with hummus dip. The only problem is that they won’t last long, as they are super popular in our house! A traditional savoury snack, absolutely yummy! Sift the flour into a large mixing bowl and add all the ingredients one by one whilst keep mixing by hands. If it's still too sticky - add some more flour. If it's too dry, add some more sour cream or creme fraiche. When it's all combined and the dough ball is formed, cover it and place it in the fridge for 2 hours (or overnight). Straight out of the fridge, knead the dough a few times and roll it out with a rolling pin. You're looking to get a height of 1.5-2 cm rolled dough. Use a small, 4-5 cm diameter cookie cutter to cut the mini scones. Line a baking tray with baking paper and place the scones on the tray leaving a 2-3 cm gap between them. Apply a thin, even coat of egg wash and sprinkle with cheese. In a preheated oven, bake them on 180C until they are soft, golden brown - should be about 20-25 minutes depending on your oven. Oh my goodness!! My mouth is watering!! These sound delightful and such a quick and easy snack to make. You’ve made me positively hungry! Oh cheese scones are my absolute favourite! Actually cheese in general is my favourite and I cant get enough of it in any form! Will try your recipe! Hopefully pinned to try these out myself! These look delicious! Something I think we might give a try whilst we are off! I am immediately sharing this with my wife. Though I don’t see much emmental around. 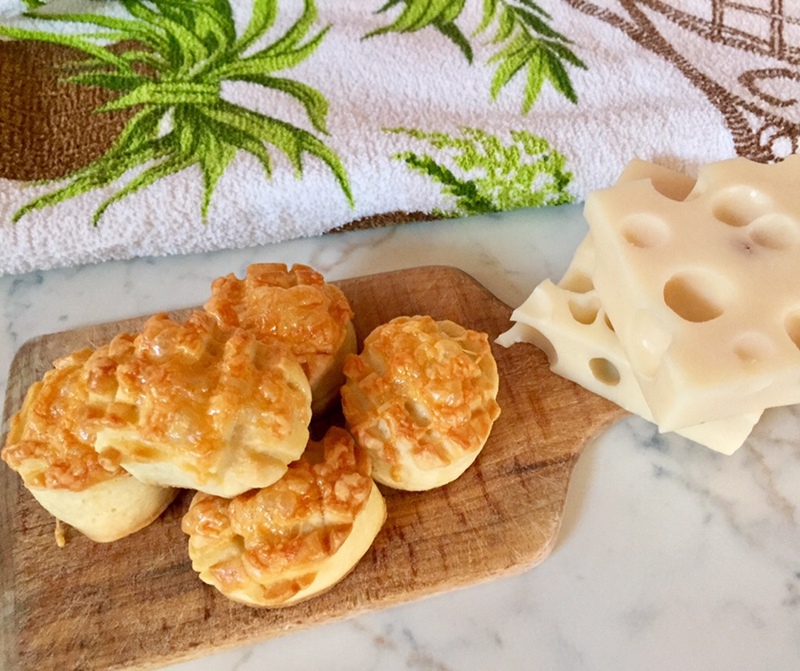 Cheese scones have always been my favourite type, so I can’t wait to try this recipe. Plus it gives me and the kids something to do one day in the holidays. These look and sound absolutely delicious, my mouth is watering just reading this post. I really want to try them over the summer holidays, scones are really great to make with the kids, aren’t they?